ACYS is a 501(c)(3) non-profit member-based organization founded over 30 years ago. 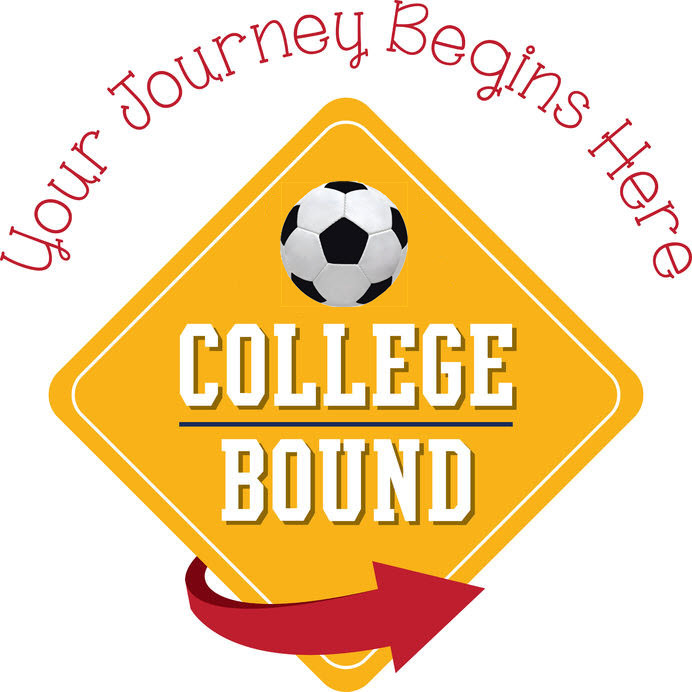 Our goal with this College Bound information is to enhance the developmental experience of our youth soccer players and to help them further their success as they aspire to play soccer at a collegiate level. The following list of resources contains information to help guide and support our Spirit United players as they navigate the challenging recruiting and scouting process that playing soccer in college entails. ACYS Spirit United's goal is to present some of the information needed to help the player find a program that will allow them to focus on their academics as well as their overall college soccer experience.